Snoring isn’t just an annoyance. It’s a potentially serious health condition that can impact both you and your partner’s everyday lives. 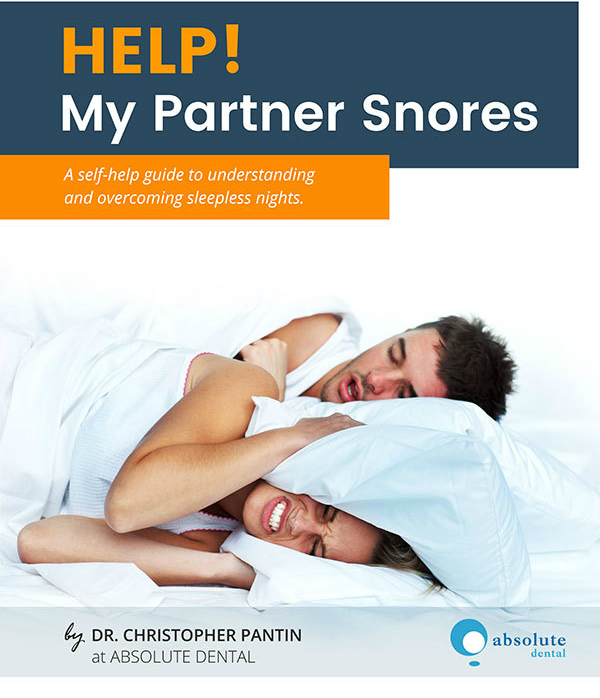 In our free eBook we cover the basics of snoring and what it’ll take to overcome your sleepless nights. Remember, a well-rested life is a happy life.